Orthopaedic Padding is a synthetic, protective orthopaedic bandage. 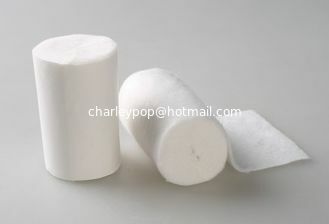 It adopts medical nonwoven cloth, cotton or polyester as its raw material. It is a widely-used as cushioning materia plaster of paris bandage or fiberglass bandage to protect skin and eliminate heat.